In 2016, traffic accidents led to nearly 40,000 deaths in the United States, and 90 percent of these accidents were believed to be caused by human error. Developing a way to reduce the amount of accidents involving human error could significantly reduce the number of deaths caused by car crashes. However, there are ethical considerations that must be evaluated before determining the best solution to this dilemma. 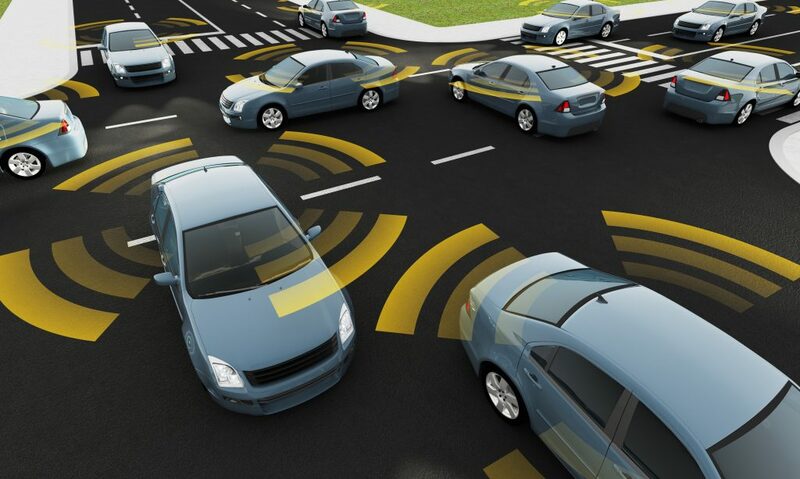 One potential solution to reducing human error involves the use of self-driving cars. These cars are designed with artificial intelligence to make judgement calls about the best way to minimize harm during potential traffic accidents. Researchers from Michigan State University and the University of Oregon (UO) have each conducted studies on the potential impact of using the utilitarian approach to minimizing harm. UO conducted a survey to determine if individuals would be willing to sacrifice the life of one person in a car if it meant saving 10 pedestrians from being hit and killed. The results showed that 76 percent of respondents believed sacrificing one person’s life to save 10 was a positive decision. However, the same individuals were asked if they would buy and drive one of these cars and majority of participants said no. I find it interesting we can support a concept or idea that serves a greater good, but when that same concept jeopardizes our own well-being, we tend to go into self-preservation mode. I must admit I share the sentiments of the survey-takers. When I step back and look at the bigger picture, I completely support an initiative that would potentially reduce 90 percent of traffic accidents. However, I don’t want to drive a vehicle that may crash me into a wall because it thinks I am going to hit a car with more passengers. In my mind, I’m always hoping for a third option, such as blowing the horn, slamming on the brakes and thus, avoiding a collision with someone else or something altogether. Ethical decision-making can be challenging for the same reasons the self-driving car dilemma is challenging. I may know what is in the best interest of my company and its stakeholders, but it can be difficult to do what is in their best interest if doing so will harm my own self-interest. In business, it is important for ethical leaders to prioritize the interest of the company ahead of their personal interests, while also being open to exploring additional options that may lead to better outcomes for all stakeholders. I encourage leaders to be objective and involve other team members in their decision-making processes. While it may be easy to make a private decision that benefits me more than the company, it is harder to make that same decision if other employees are also evaluating the merit of my decision. Develop a culture of mutual accountability in an effort to implement checks and balances that can protect you from making unethical decisions due to conflicts of interest.